Wedding season is back in full swing! The DJUSA boys are back for 2016 flying from city to city making sure dance floors are packed everywhere we go. A major part of what we do is working with clients and top vendors globally to ensure expectations are not only met, but exceeded on every level. 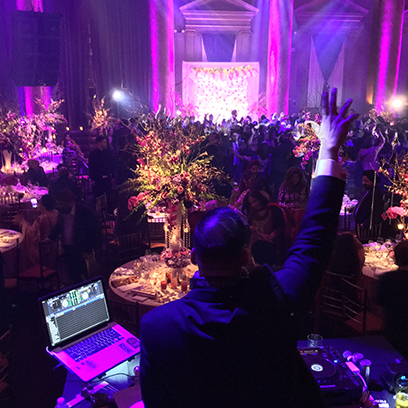 On April 9th and 10th DJ Sharad and team performed at one of the biggest and most elaborate weddings we have seen to date in the United States. 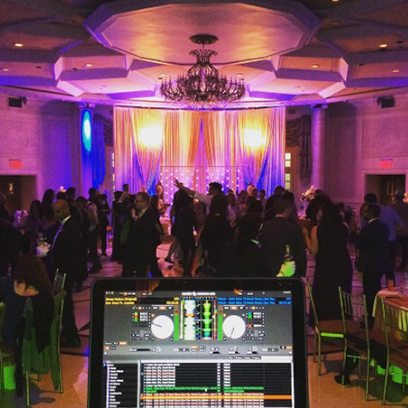 DJ Sharad, DJ Avi, and world famous event host Marco Glorious headed took down to the Diplomat Resort and Spa in Hollywood, Florida to handle the entertainment duties for an amazing couple, Shilpa & Shravan. Over 800 guests rocked with us for 2 nights in a row with energy on 100 at all times. Check out what the happy couple had to say about our performance right here. The team brought in for this event was an elite group of vendors including celebrity wedding planner Sonal Shah of SJS Events. The SJS team managed all the logistical details from vendor load in and set up to guest satisfaction and timeline management. 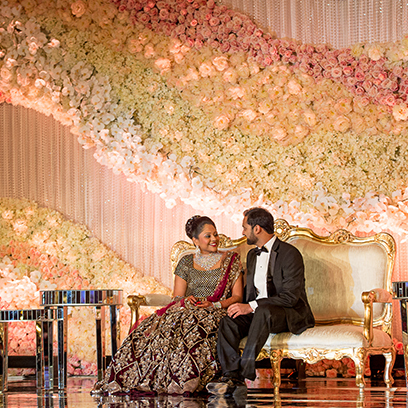 Sonal said, “it was such an honor to plan the wedding and we hope it was everything that they've always dreamed of.” Room décor, design and execution by the entire team of Elegant Affairs was flawless. Production services by Frost, photo and video by Mou of Photos Made EZ, and entertainment by us, DJUSA all tied together to ensure it was perfect. It takes a dedicated team of like minded and passionate professionals to pull off what we did. 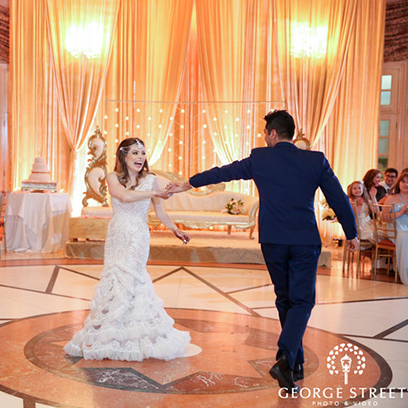 Highlights included a life size elephant as the focal point leading into the wedding & reception, incredible décor including customized floral and mirrored dance floors, and enough lighting, visuals, & sound to handle Madison Square Garden. A special surprise performance by Penn Masala was the icing on the cake. Congrats to Shilpa & Shravan and all of our 2016 newlyweds. See you on the dance floor soon. 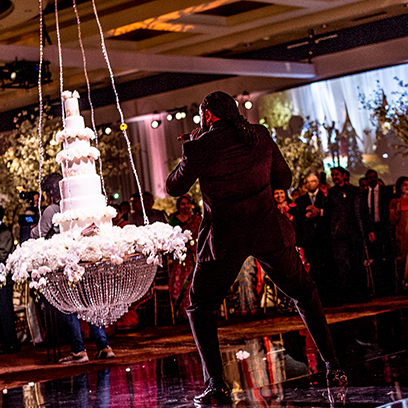 To see pictures of our incredible events, log onto the DJUSA photo gallery. As always, don’t forget to check out my personal Instagram @DJSHARAD, as I move city to city this summer working with the absolute best in the industry. Over the years I have been extremely blessed to entertain thousands of people all over the world. Every new destination brings new experiences and memories BUT…. There is no place like home! 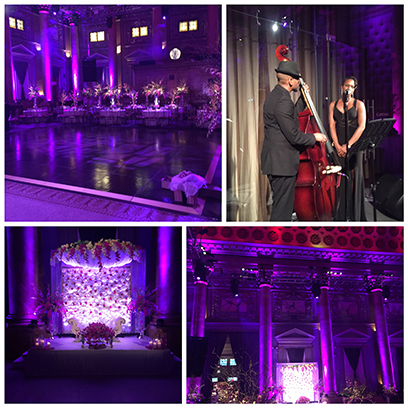 This month I had the honor of DJing at the historical and sophisticated CAPITALE in NYC. 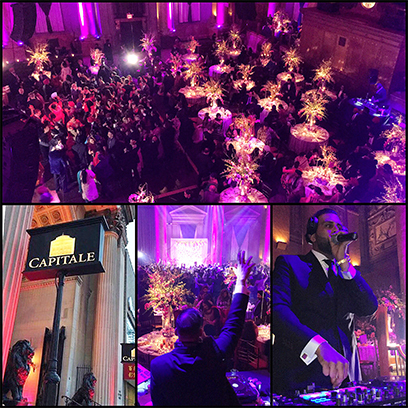 CAPITALE stands out as the venue of distinction and style for those seeking the very best. Playing in this grand arena was exhilarating and motivating. 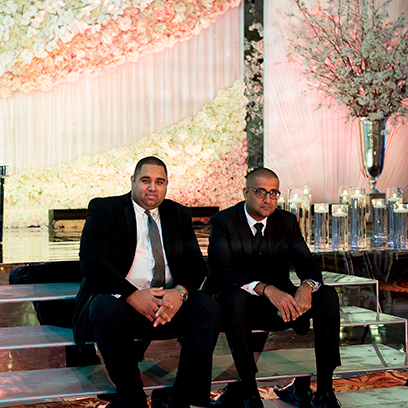 We take pride in performing at a high level and to ensure we exceed our client’s expectations. 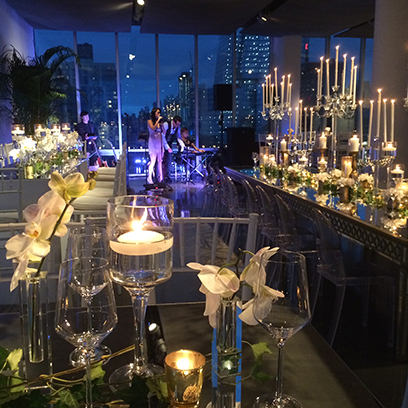 To enhance this event, we integrated several live musical elements. Starting with the cocktail hour, Electric Psychology an exclusive acoustic duo kicked off the evening with performing bollywood, R&B, reggae and classics to set the tone. 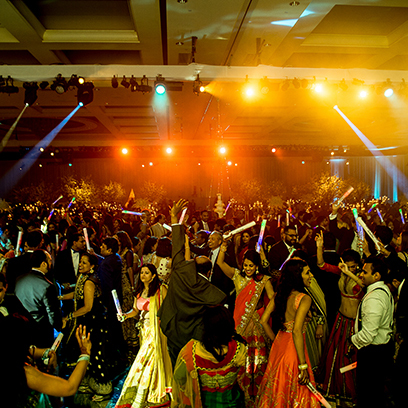 The reception included a soulful sax player and high-energy percussionist playing to western music, bollywood and bhangra, we kept the dance floor packed all night long! To top everything off, we had a mesmerizing Caribbean dance performance and a spectacular performance by the one and only Amar Sandhu. This event was certainly over the top. 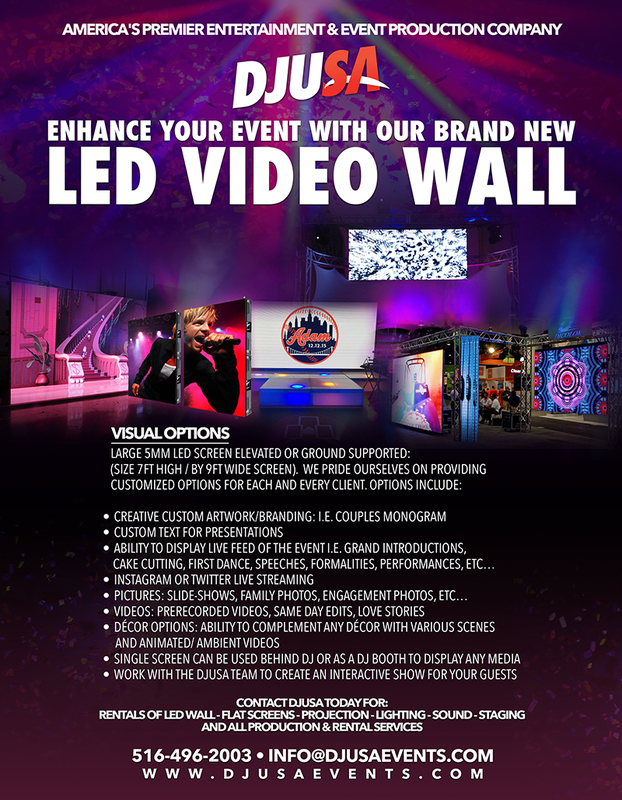 No event is either too small or too large for DJUSA EVENTS. Make sure to inquire about our live musicians and other special services. Check out our brand new video featuring our celebrity live musicians here! I hope everyone is doing well as wedding season is in full swing! This year I have added another credential to my resume as a client service representative here at DJUSA. My job as your client service rep is to ensure that our team executes the vision you have for your big day to perfection. I have a great opportunity to build everlasting relationships with our clients as we work together on our custom DJUSA itineraries as well as serving as an exclusive point of contact for our bride and groom to answer all musical and logistical questions they may have. 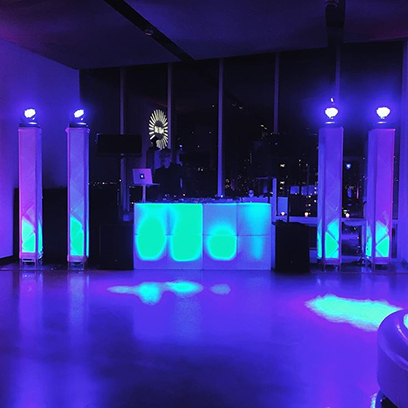 In certain instances, I not only have a chance to build with our client as their client service rep but also have the opportunity to DJ their wedding as well. Its great to have that strong rapport with a couple from the start of their wedding planning process and even more satisfying to know that we are able to bring together everything we have talked about and planned to fruition for our client. 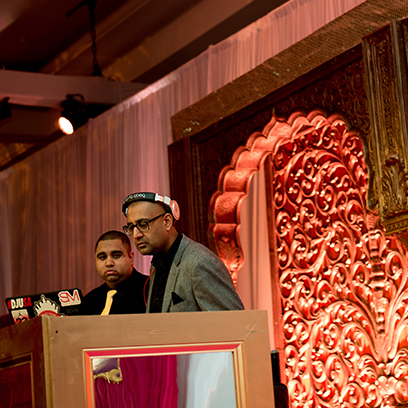 This month I had the opportunity to DJ two very special intercultural weddings. 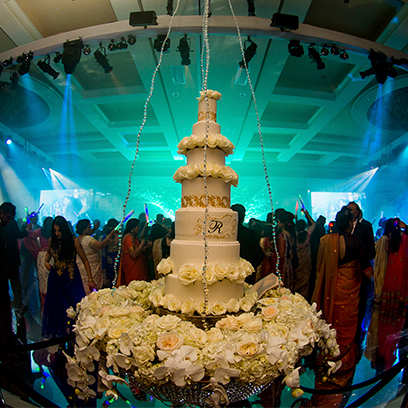 It’s always a great experience to bring two very different cultures together to celebrate a joyous occasion. As a DJ I believe that music is the key ingredient that brings people from very different cultural backgrounds together. 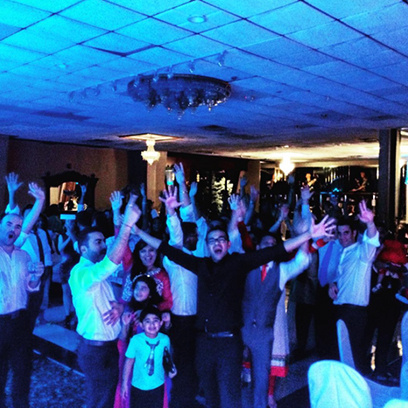 I want to give a very big thank you to Christina and Gaurav along with Shareen and Rob for allowing me to be a part of their event and trusting DJUSA to make their wedding day unforgettable! 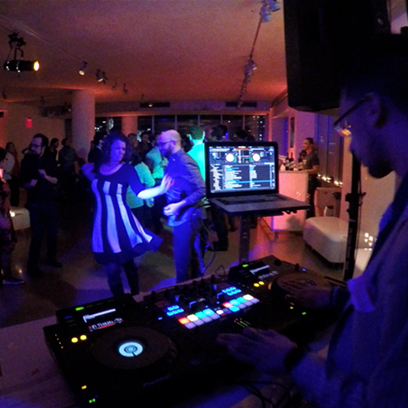 This month, I had the pleasure of DJing the Tribeca Film Festival screening after party for “Tickling Giants” produced by Technicolor at the gorgeous Glass Houses in Chelsea. 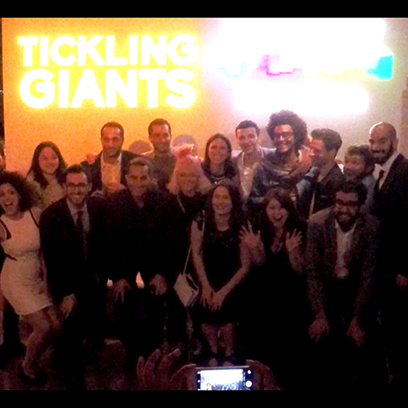 “Tickling Giants” is a movie based on Bassem Youssef leaving his prosperous job as a heart surgeon to follow his passion in comedy. In a country where free speech is not settled law, Bassem’s show becomes as controversial as it is popular on his various interpretations on politics. Be sure to check your movie listings and make your way out to see “Tickling Giants,” I promise you won’t be disappointed!!! Needless to say, the event had an incredible feel to it. 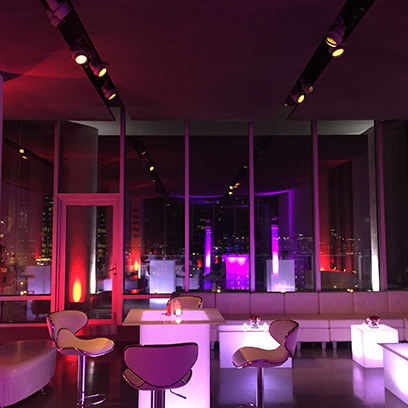 Our guests had the party of the year! It was a true honor to be a part of such a celebration with such an amazing crowd. Can’t wait for the next one! My father once told me, “Work isn’t work if you truly love what you do,” and that couldn’t be truer after being able to experience an event like this. 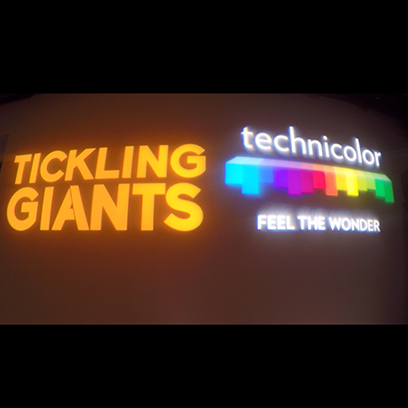 THANK YOU TICKLING GIANTS & TECHNICOLOR for having me!